A teenage boy who has trouble talking to girls finds himself at a rather unusual party. A sinister jack-in-the-box haunts the lives of the children who owned it. A boy raised in a graveyard makes a discovery and confronts the much more troubling world of the living. A stray cat fights a nightly battle to protect his adopted family from a terrible evil. 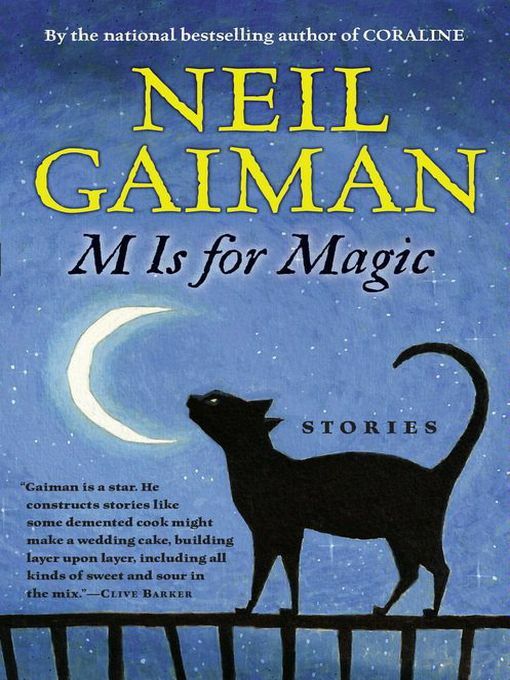 These eleven stories illuminate the real and the fantastic, and will be welcomed with great joy by Neil Gaiman's many fans as well as by readers coming to his work for the first time.